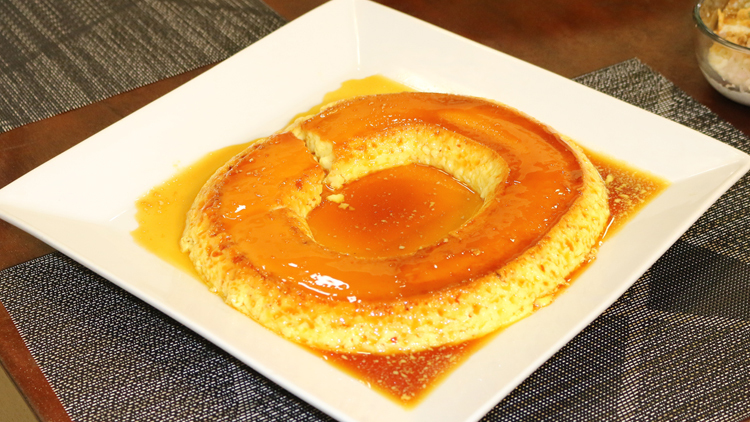 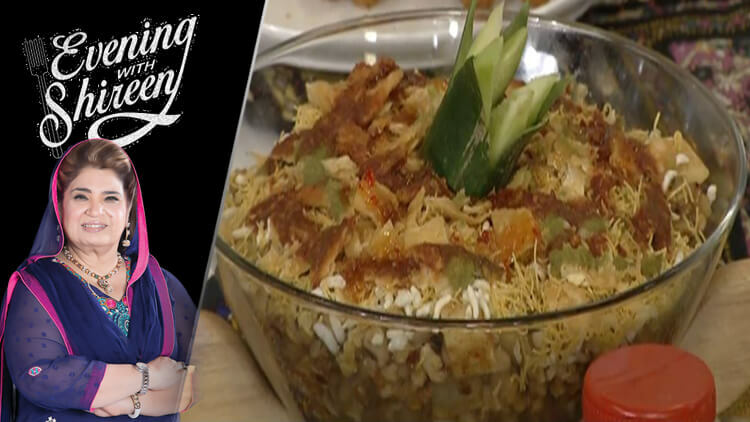 Enjoy the true essence and taste of ” Noodle Fruit Pudding ” while cooking in your kitchen with such an ease and must-have ingredients in your kitchen. 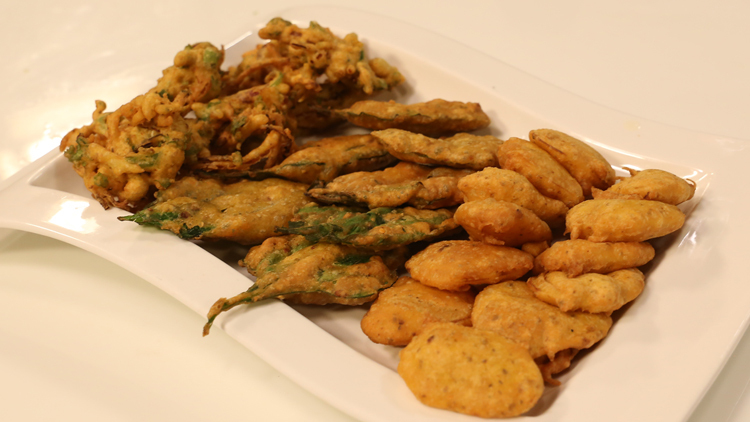 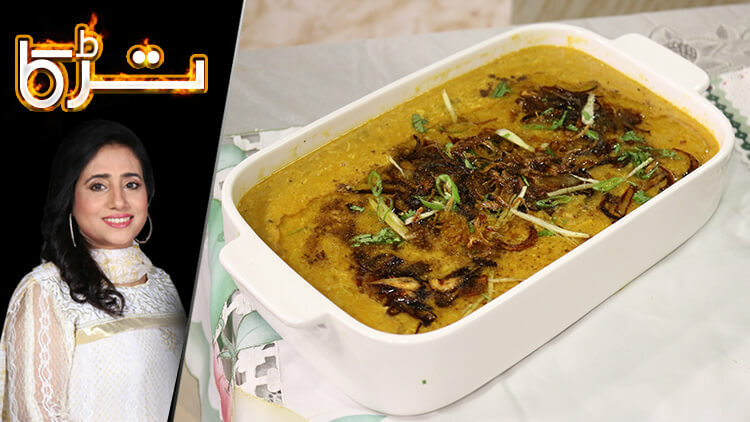 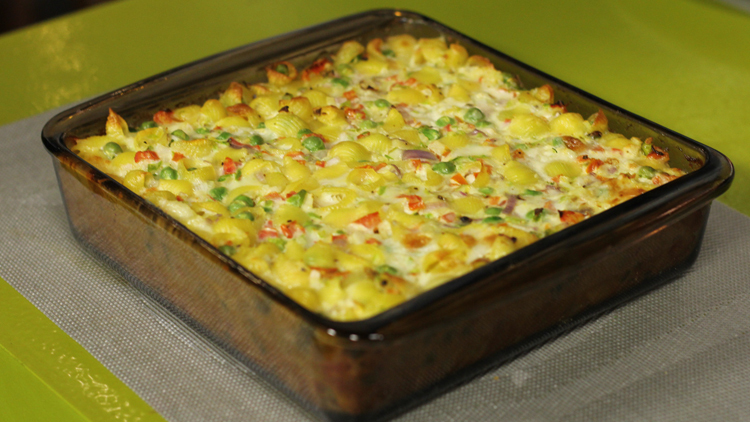 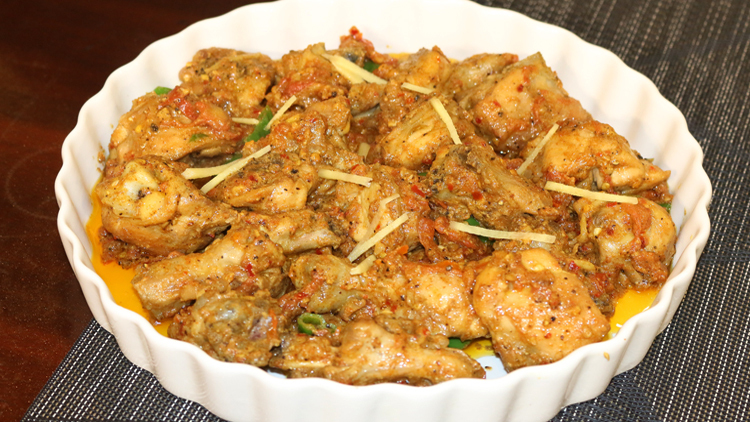 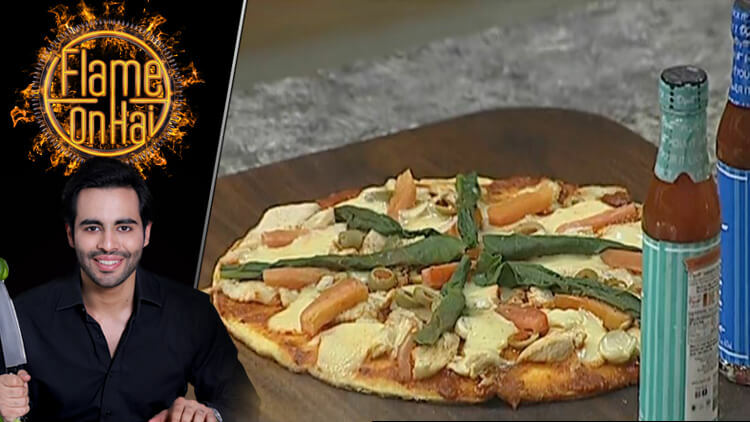 It is not just about a dish with usual taste but a treat to your taste buds with a little change in cooking by none other than ” Chef Tahir Chaudhry” that has given an entire new flavor, you ever came to taste. 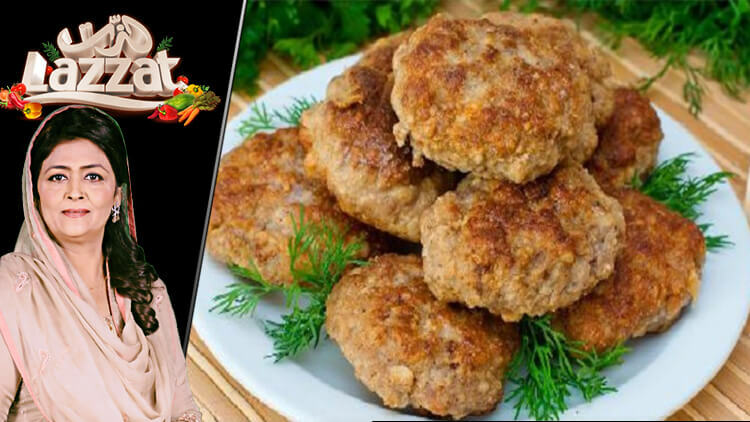 “Chef Tahir Chaudhry” is a well-known Pakistani chef, hosting a cooking TV show on Hum Masala TV, the only cooking channel round the clock.